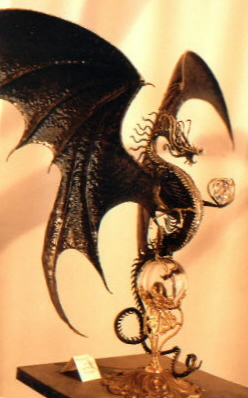 The photos, graphics, and merchandise within this site are the sole property of The Brass Dragon, Inc. Welcome to The Brass Dragon, Inc. Please visit the Elite Sculpture Gallery. 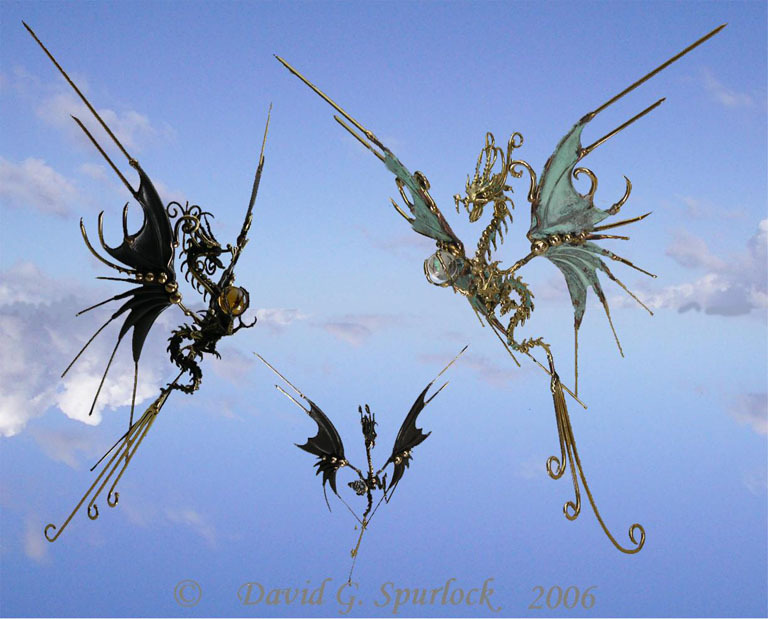 We showcase the most beautiful and most elaborate creations by David Spurlock. 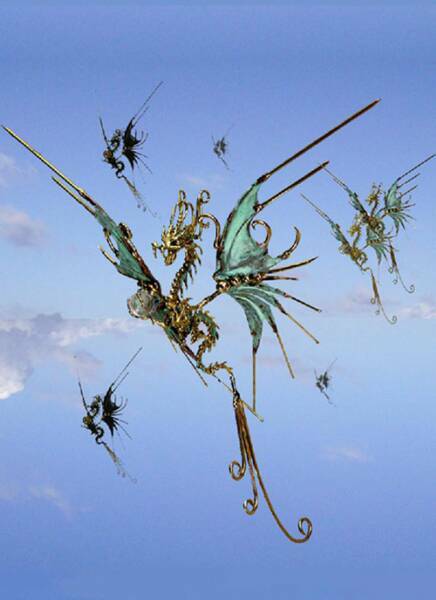 If you've purchased jewelry from David at The Brass Dragon, you may be featured in our Royal Customer's Gallery. David Spurlock's creations are available only at The Maryland Renaissance Festival during the active months of late August through October each year. Many items are one-of-a-kind pieces. If you have seen an item at the festival and have questions about it, please contact us to see if it is available as a special order.